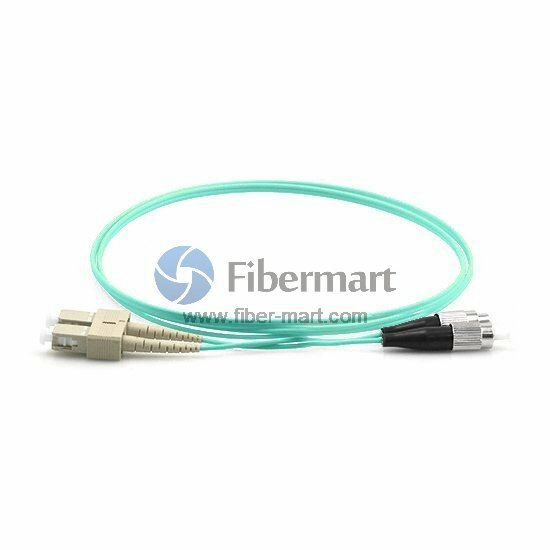 I am truly amazed about the quality of Fiber-Mart.com fiber cables. I have bought several batches and a variety of lengths. Top quality for a very nice price.